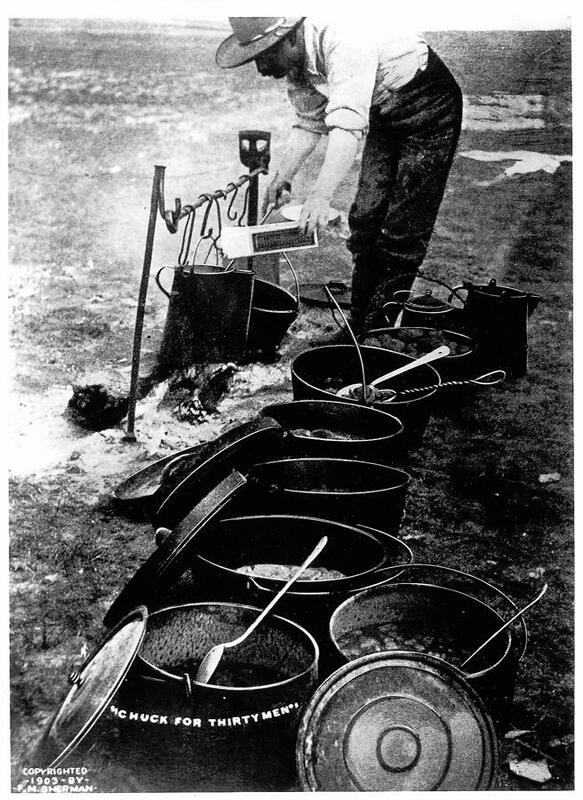 If a miner, or range hand, or townee, or drifter walked into Abel McAllister's saloon and gaming house in Mudgap, New Mexico, back in the days when mining and drifting were popular, he probably never ordered “Sarsaparilla,” as the movies seem to think. But he may have edged up to the bar, with a careful eye on his surroundings, and called out, "Arbuckles," or "Ariosa," or "Arbuckles and." Why would he do that? Of course, he was ordering coffee, or coffee with some of whatever Abel was selling for whiskey that day. 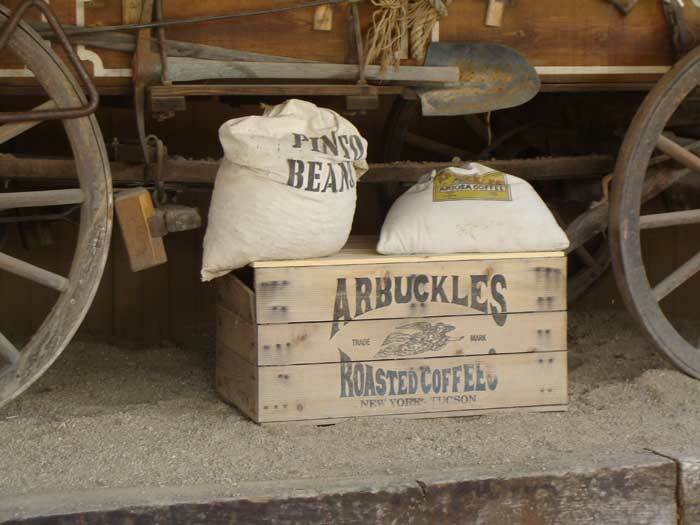 For, in what eastern residents then called the Far West, which is where New Mexico certainly was, Arbuckles, Ariosa and coffee all had the same meaining. Like a lot of stories about the western frontier, this one starts in New York But it quickly goes west, and still stirs a lot of attention and imagination. We will be collecting research on the subject at this location. Check back for updates.